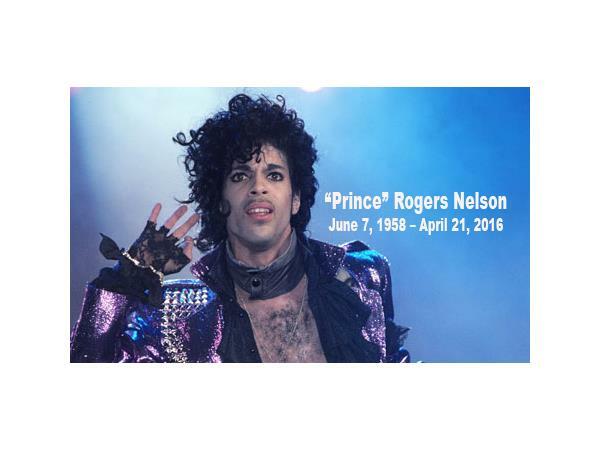 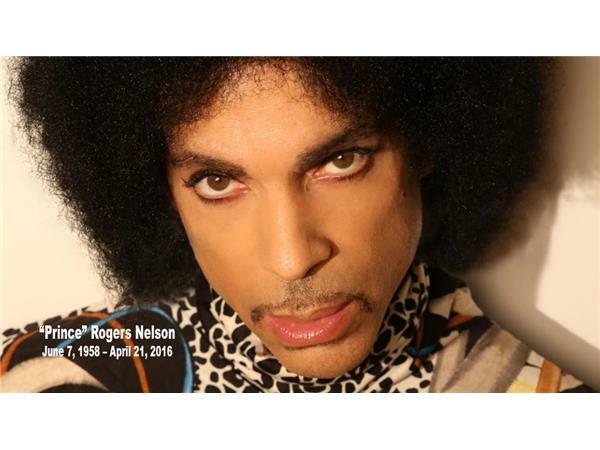 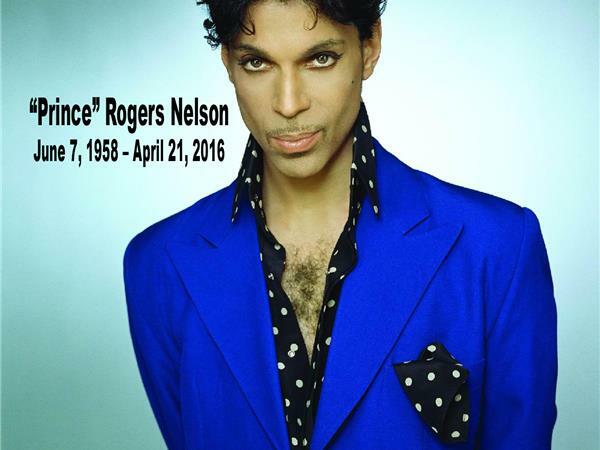 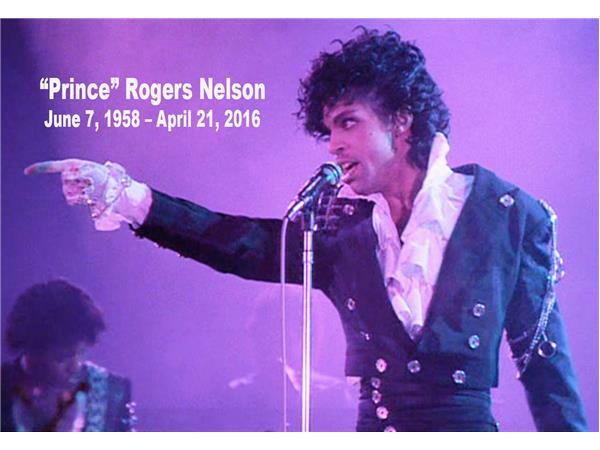 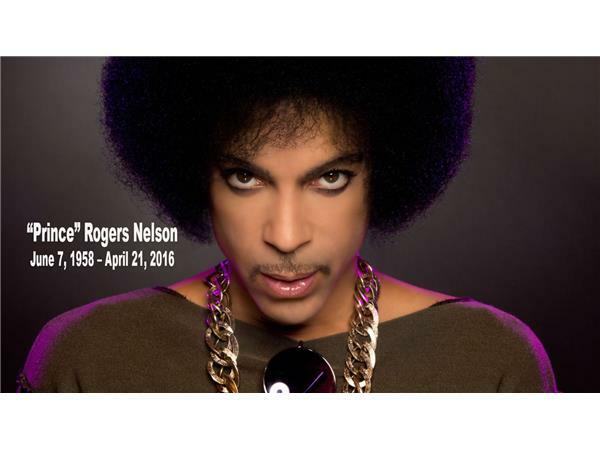 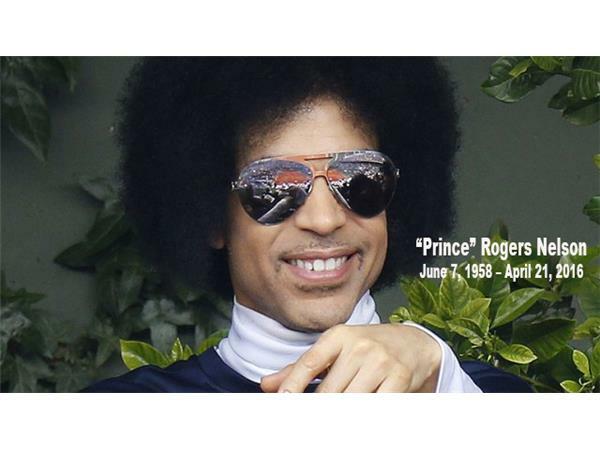 On April 21, 2016, the hearts of people all over the world skipped a beat with the news of the passing of “Prince” Rogers Nelson… we knew him as just “PRINCE”. 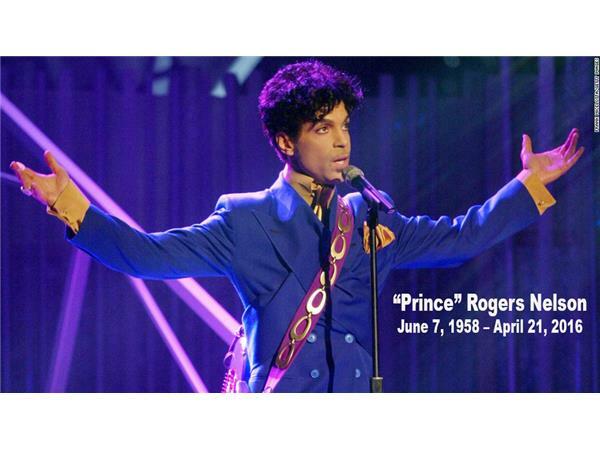 This amazingly talented man brought to us many years of exceptional music, fashion and performances like no other could. 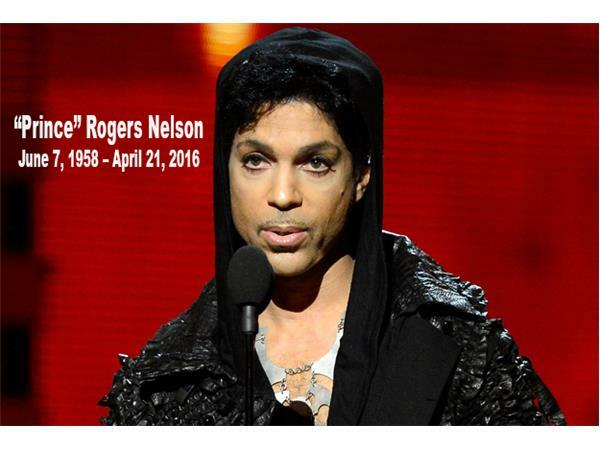 Just like during his life, he has captured our intrigue in death. 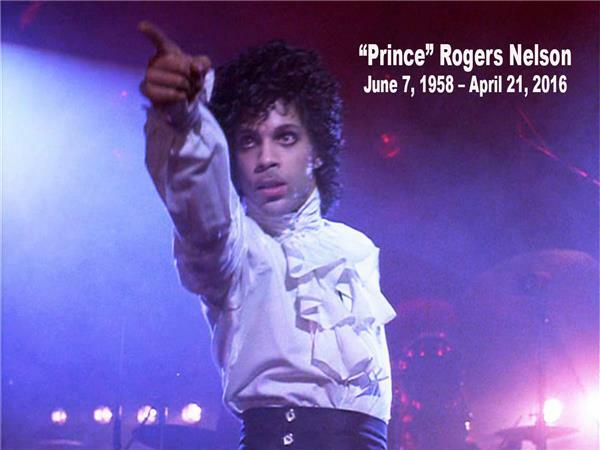 Well on this episode, we are going to reach back from his beginnings to the time he left this earth, and discuss the life and death of Prince. 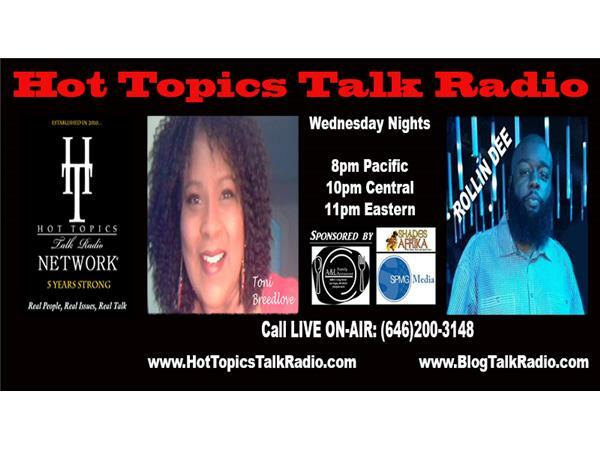 Join us on Wednesday, April 27, 2016, at 8pm PDT/11pm EDT, as we sit down to discuss one of the most amazing and intriguing musical talents of our lifetime. 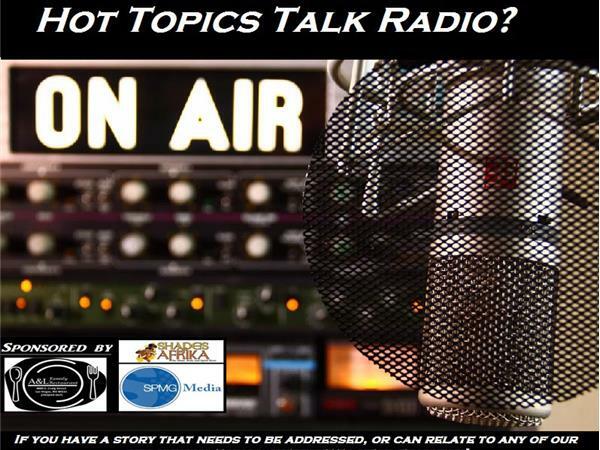 To listen and join the conversation by phone, dial (646)200-3148. 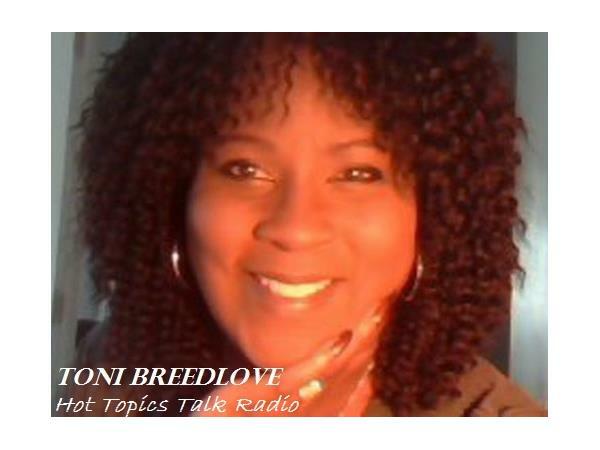 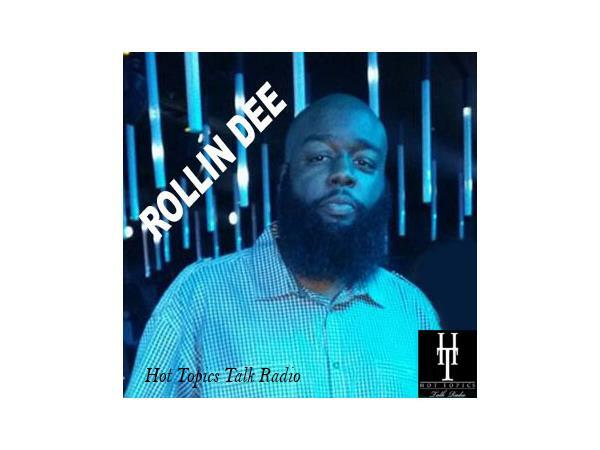 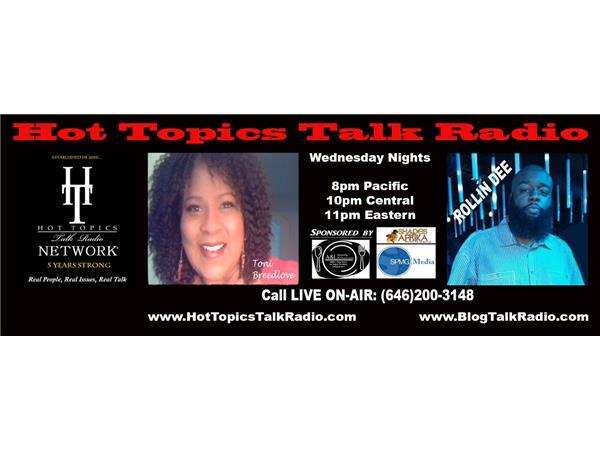 Or listen online and join the chatroom here on Blog Talk Radio or from our website at www.hottopicstalkradio.com/hottopicstalkradio. 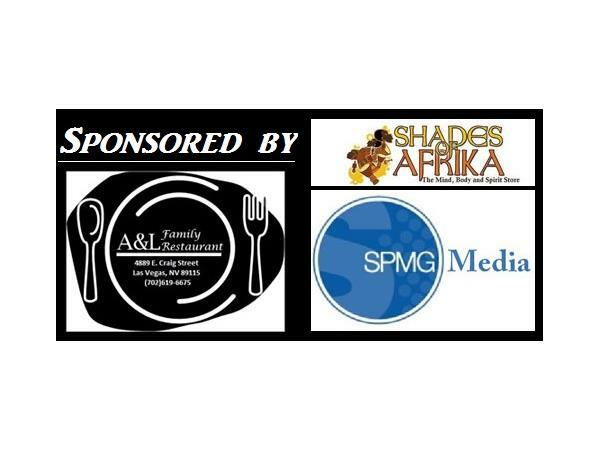 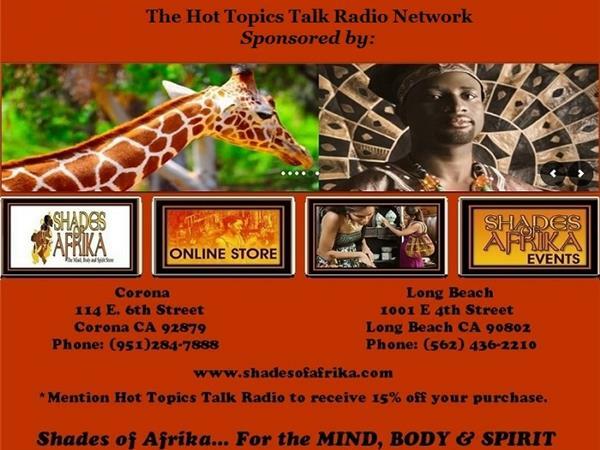 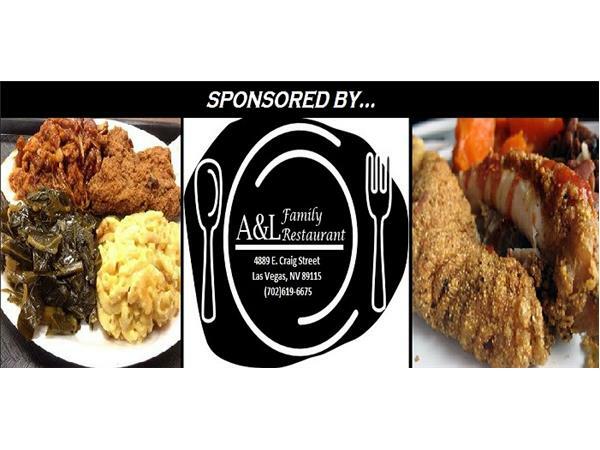 *The Hot Topics Talk Radio Network is sponsored by Shades of Afrika (Corona and Long Beach, CA), A&L Family Restaurant (Las Vegas, NV) and SPMG Media (Bell, CA). 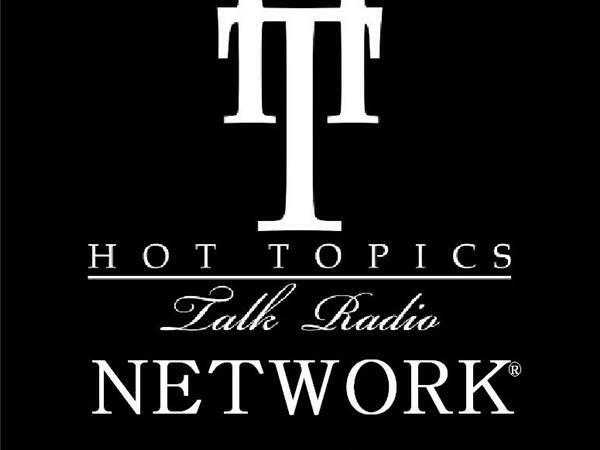 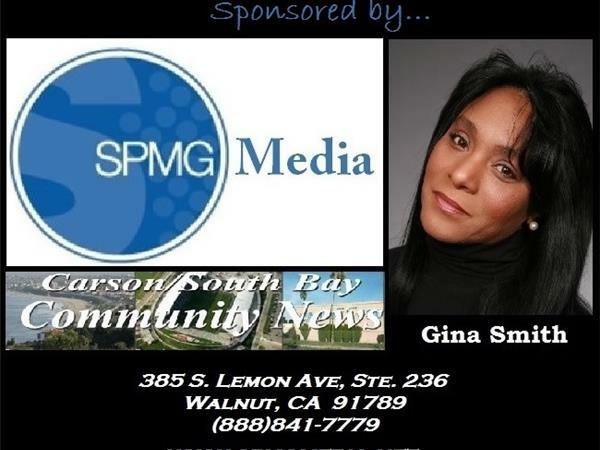 For more information regarding our sponsors, go to: www.hottopicstalkradio.com/sponsors.